If you have asked us to replace a damaged ceramic plate as part of a repair, we'll ask you to purchase this item to cover the cost of the replacement plate. You must contact us before sending your irons in if you require replacement plates, we have to check the availability of the plate required. We will need to know the model of irons and the colour of the plates fitted. 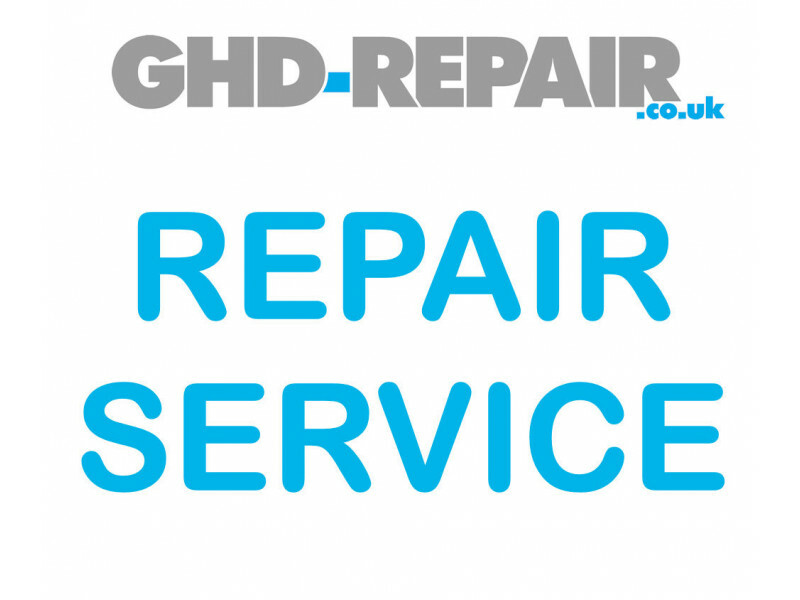 Purchase this ONLY if you have been asked by us to do so as part of our repair service!